Charcter Bio - Darth Nihl was a Nagai male Sith Lord serving in Darth Krayt's Galactic Empire during the Sith-Imperial War and the Second Imperial Civil War. A former Nagai warlord, Nihl had been recruited into the One Sith by Darth Krayt, and was initially made into his Fist, or military leader. However, this changed when Krayt's Hand, or enforcer, died, and Nihl was promoted to the position in 130 ABY as a result. 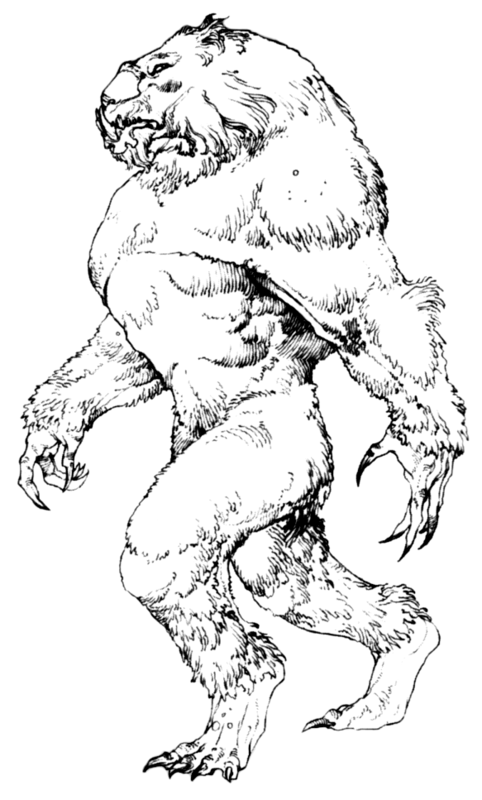 One of Nihl's first missions was leading the assault on the Jedi Praxeum at Ossus, in which he killed Jedi Master Kol Skywalker and mortally wounded the Zabrak Master Wolf Sazen. Nihl returned to Coruscant and participated in Krayt's ascension to Galactic Emperor, in which the former Emperor of the Fel Empire, Roan Fel, was thought to be slain, although he actually survived. Over the next seven years, Nihl acted as Krayt's top enforcer over the galaxy, until the Dark Lord promoted another, Darth Talon, to also serve in the position of Hand. 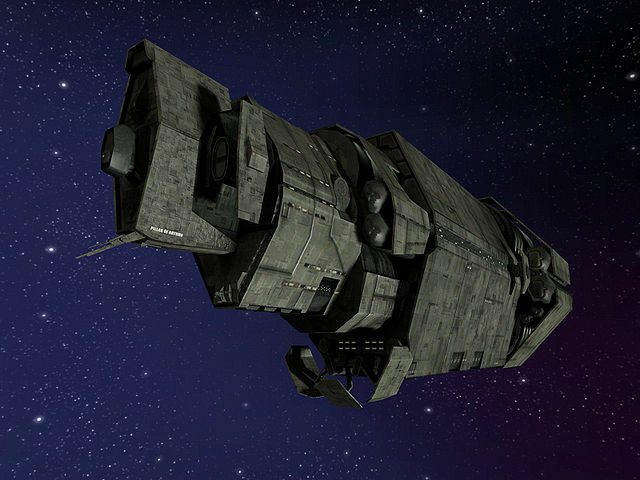 Talon was sent to capture Fel's daughter, Marasiah, and Nihl was sent to reinforce her during the confrontation on Vendaxa between the Sith, Fel, Imperial Knights, and the Jedi who aided them. Skywalker's son, the bounty hunter Cade was among those who aided Fel, and confronted Nihl during the battle on Vendaxa, hoping to kill the Sith Lord for revenge over his father's death. Though Nihl did not defeat Skywalker, he later captured the bounty hunter when Skywalker infiltrated the Temple of the Sith to rescue the Bothan Jedi Knight Hosk Trey'lis. While Krayt attempted to turn Skywalker to the dark side of the Force, Nihl expressed doubts with Krayt's decisions, especially his obsession over Skywalker. Skywalker subsequently escaped, and the Emperor's Hand was sent to defeat him in combat. Nihl was bested in a duel, and had his right arm chopped off while Skywalker escaped. 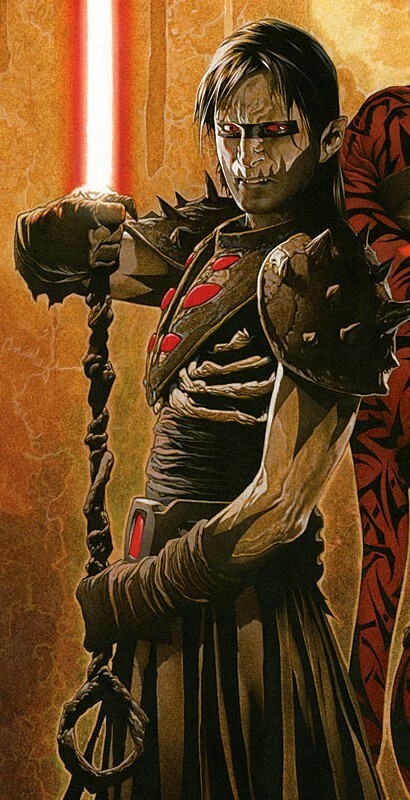 As a result, he was stripped of his title of Hand for his failure to defeat Skywalker and was put under Maladi's charge so that she could perform experiments on him using Yuuzhan Vong biots. foremost advisor while he assumed leadership of the Sith, was assigned was to find the also missing Darth Talon, whom Wyyrlok suggested might be responsible for whatever fate had befallen Darth Krayt. His search led him to Korriban, where he found and dueled Talon within depths of the tombs of the ancient Sith. A resurrected Darth Krayt revealed himself just then, and unveiled his plan to crush the rebellion once and for all to both Nihl and Talon. Darth Nihl originally was a warlord on his home planet of Nagi, and later joined Darth Krayt in his new Sith Order. As a member of the One Sith, Nihl loyally followed Krayt's every command, though sometimes, he doubted the decisions the Sith Lord made; for example, Nihl did not agree with Krayt's obsession with Skywalker, or his insistence to make the former Jedi a Sith. Nihl had studied the old ways of the Sith, which was that the strongest Sith should take control of the Order, rather than an heir. Nihl believed Skywalker was to become this heir of Krayt, and wondered why Skywalker was being given privileges that Nihl had not been given, such as entry to Krayt's chambers, when Nihl had proven his loyalty to Krayt already. Before Krayt's obsession with Skywalker, Nihl had taken a personal interest with him. Nihl had killed his father at Ossus, and Skywalker's lust for revenge against Nihl caused him to take notice of the former bounty hunter. Nihl was ambitious as well; he wanted to be the only Hand, and hoped that Krayt would kill Darth Talon, his companion as a Hand, for her failures. The Nagai was forced to take commands from Talon, such as when she commanded the confrontation with Fel on Vendaxa, and when she stopped Nihl from killing Skywalker, an action Nihl disagreed with. Darth Maladi later used Nihl's ambition to convince him over to her side against Darth Wyyrlok but she underestimated him as he joined Wyyrlok when he promoted him so as to keep his loyalty. Nihl used his new position to move against his longtime rival, Darth Talon, which was what Maladi was afraid Wyyrlok would do with her and Nihl since they were not born Sith. Nihl also believed his own abilities as a Sith made him superior to others; he mocked Sazen's talent as a Jedi because the Sith had chopped off his arm using his lightsaber, and mocked the amount of Skywalker's tutelage as a Jedi, believing that just because Skywalker was able to use a lightsaber, it did not make him a Jedi. Darth Nihl, as a Sith, knew basic Force techniques such as Force push and pull, which he utilized against Jariah Syn in a confrontation on Vendaxa. Nihl also knew the Sith skill of Force lightning, which he used to kill Kol Skywalker on Ossus. These abilities, combined with Nihl's usage of a long-handle lightsaber, proved him to be a skilled duelist; he was able to kill a member of the Skywalker lineage, Jedi Master Kol Skywalker, and was able to defeat Wolf Sazen, a Jedi Master, in combat. Yet another ability Nihl utilized was Force choke, which he used to subdue and capture Cade Skywalker when he infiltrated the Temple of the Sith. However, Nihl could not use his prowess in dueling to defeat Skywalker in a second duel when he attempted to escape the Sith temple, in which Nihl was defeated and lost his arm.